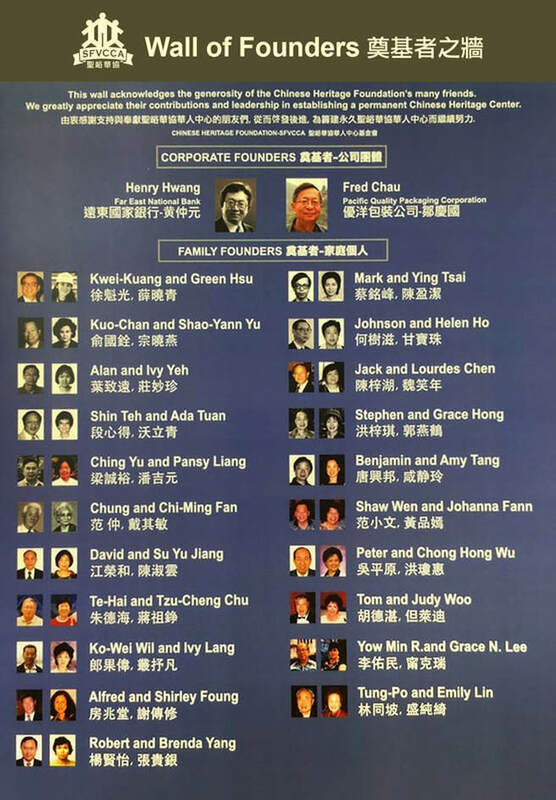 The San Fernando Valley Chinese Cultural Association (SFVCCA) is a non-profit, (501)(c)(3) organization dedicated to the preservation and celebration of the splendors of Chinese civilization. SFVCCA is deeply committed to promoting mutual understanding, respect, and diversity among the many communities which make up Los Angeles through cultural exchange and interaction. Encourage people of all backgrounds to join together in enjoying celebrating our diversity and common humanity. Enhance mutual understanding between the United States and China. Promote world peace.